After journalist Tatiana Petrovna allegedly jumps to her death from a sixth-floor window in Moscow, investigator Arkady Renko quickly discovers why the Kremlin might have wanted her out of the way, in this eighth book in the series that began with Gorky Park. Written in a mysterious code, a dead translator's notebook leads Renko and his alcoholic comrade Sgt. 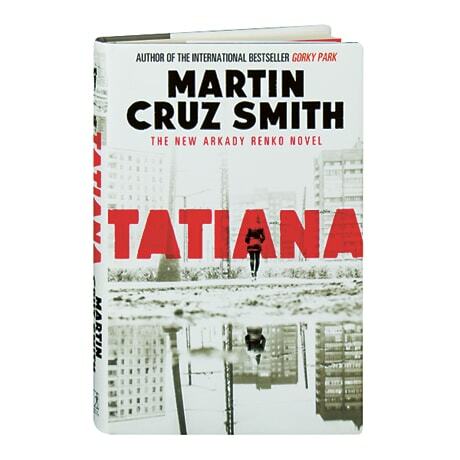 Victor Orlov to Kaliningrad, a Cold War "secret city" where crimes are committed with impunity; here the duo attempts to connect Tatiana's death to that of a billionaire who was killed the same week.